Our teams of officials, volunteers and donators departed on the journey to 95 countries for the Ramadan 2018 efforts launched by IHH Humanitarian Relief Foundation with the slogan “Now It’s Time to Share’’. IHH, that has continuously distributed iftar meals and provided food aid for 26 years, aims to bring a smile to the orphans this year, and spread joy to families in need. IHH teams, that will deliver aid to people in need in 95 countries and regions, and 81 cities in Turkey, departed from Turkey to all parts of the world to carry out these activities. This Ramadan, IHH will be distributing 300 thousand boxes of aid, giving iftar meals to 400 thousand people both locally and abroad. 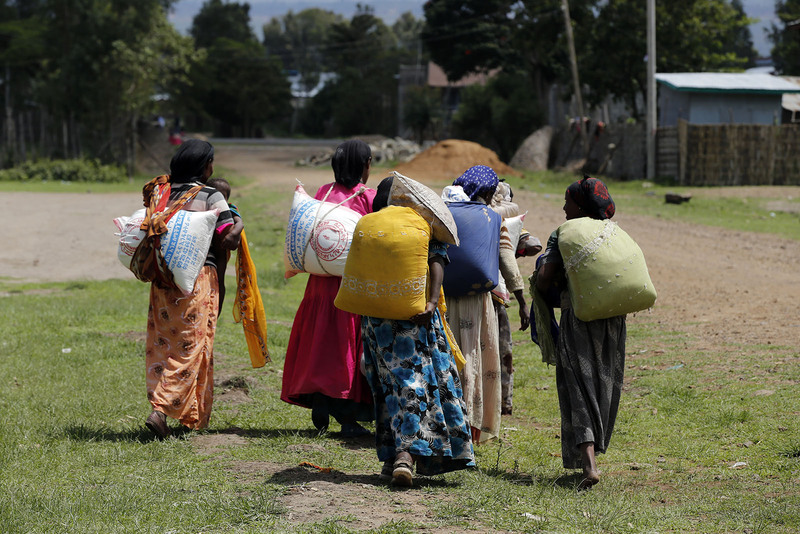 Giving priority to regions of crisis, IHH plans to step up its activities in regions such as Syria; Somalia, Sudan, Gaza, Bangladesh, Iraq and Arakan. IHH will be distributing sahur and iftar meals every day in Idlib and Aleppo, and in the war stricken regions and camps in Syria. Ramadan children’s packets will be given to 10 thousand children in Turkey and 20 thousand in Syria. Donations of charity will be distributed to people in need before eid. Donators can clothe a child for eid anywhere in the world by donating 125TL. The aid of eid clothing will be distributed to 60 thousand orphans and children in need in 34 countries. 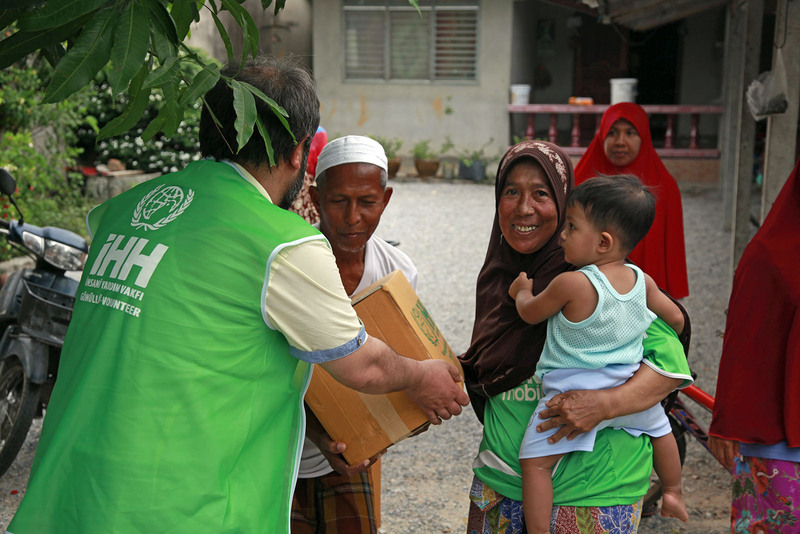 Teams that travelled to the Patani region of Thailand to carry out IHH’s operations in the region, distributed the first Ramadan aid of the year. In this context, we plan to distribute 2 thousand 637 food boxes, and give iftar meals to 2 thousand 245 people. With the support of our donators, IHH will be distributing fitr charity to 500 families. IHH has also reached Lebanon, Bosnia, Philippines (Moro) and Bangladesh (Arakan camps), and began distributing the aid contributed by our donators to the aggrieved, and people in need. Those who want to join this caravan of kindness for Muslims, who are oppressed or suffering hardships, can donate 19TL by texting FITRE via SMS to 4072, or donate 5TL by texting one of the following IFTAR, KUMANYA or BAYRAMLIK via SMS to 3072. Donations can also be made to IHH’s bank account numbers, online via our website or by contacting IHH headquarters.